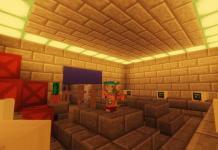 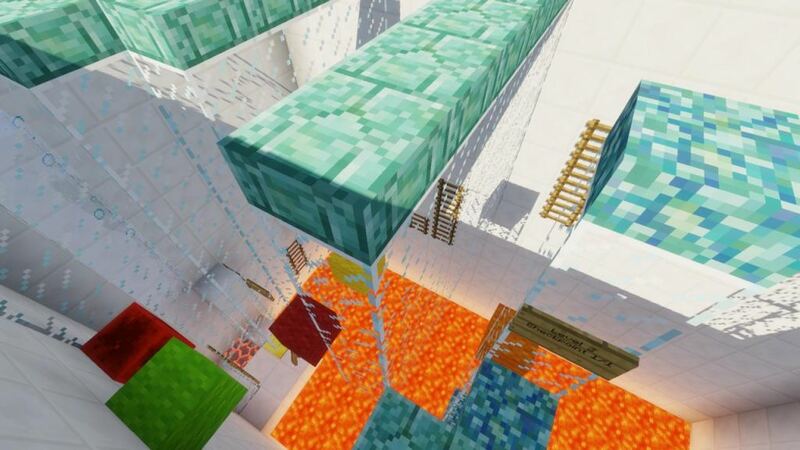 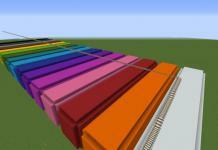 Sprint Lava Parkour 7 map for Minecraft 1.13.2 is a parkour map where all the floor is filled with hot lava. 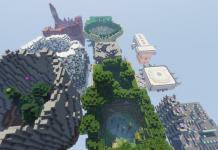 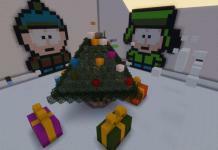 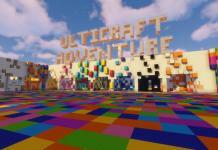 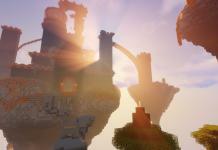 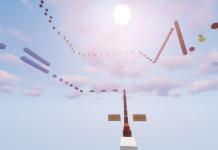 The map is created by TBNRLavaCreeper and all around you will find very well created, fun to play challenging levels. 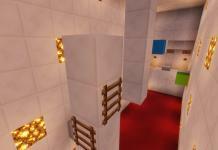 You will find in total 15 levels plus one bonus level which is actually a reward for all 10 diamonds found. 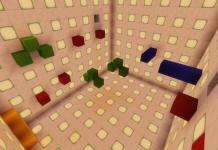 To not rage too much in this map and to make this map possible to finish you will have checkpoints in the game. 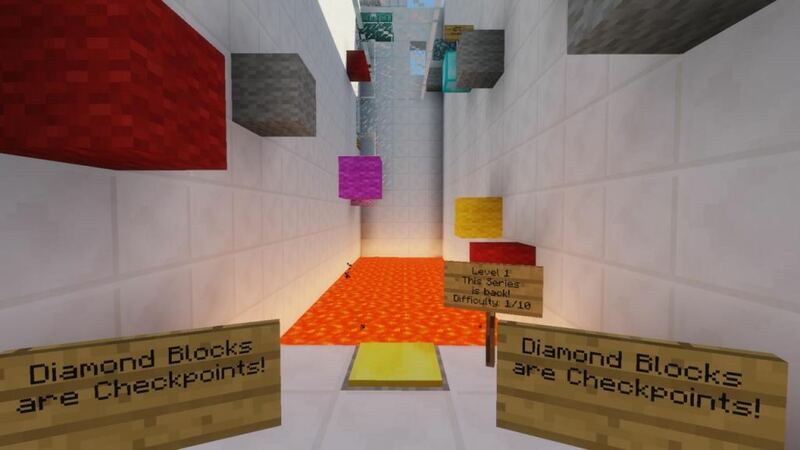 Just step on diamond block and your position is saved and secure. 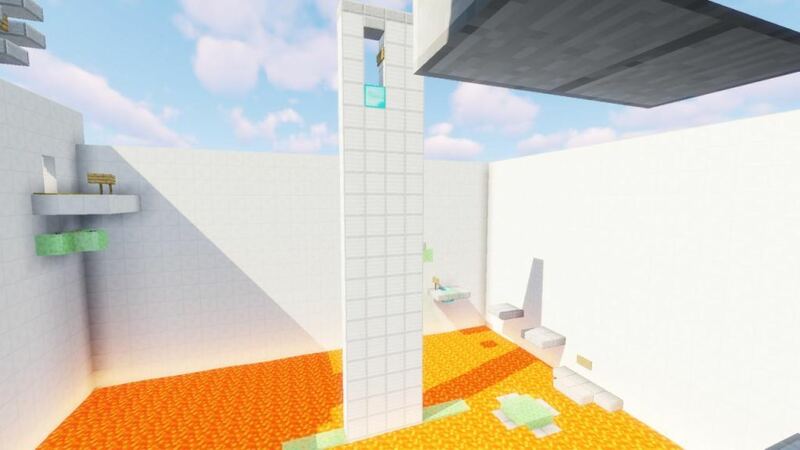 Do you find this map challenging? 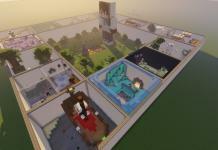 Scroll down and download this map and enjoy. 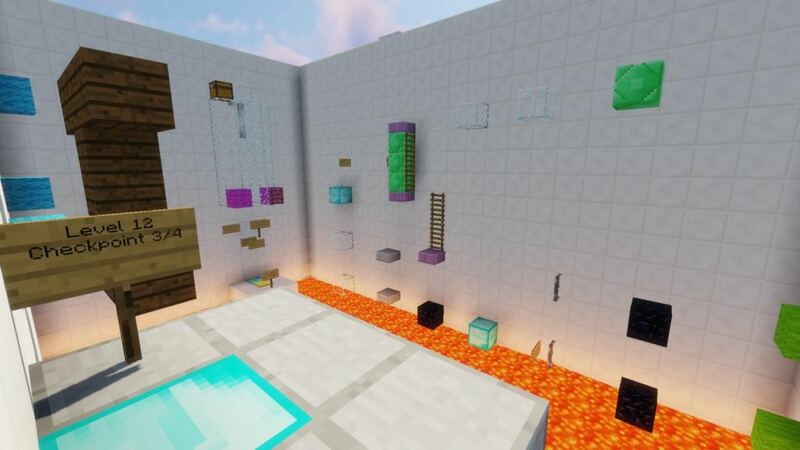 How do you find this lava parkour map? 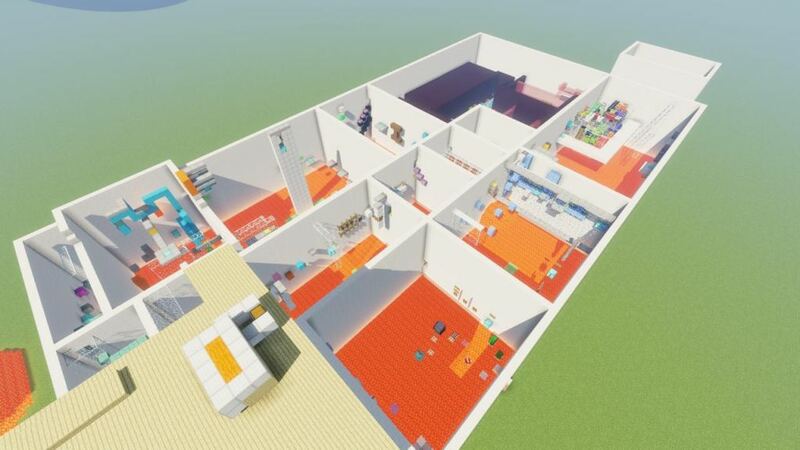 Please post your opinion down below in comments section.